Creed’s was named one of the top 5 steak restaurants in Philadelphia! Creed’s is the only independently free-standing restaurant in King of Prussia. $100 back for every 1000 points earned. Exclusive offers, special events, chef’s feature and more– sign-up today to become a preferred guest! You’ll receive gifts on your birthday and your anniversary, and a gift just for joining! 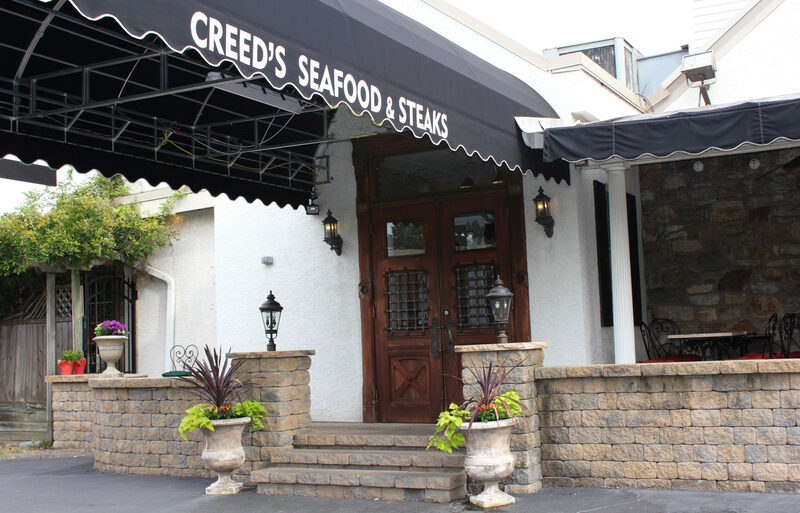 Creed’s Seafood & Steaks and is a graduate of the Philadelphia Restaurant School. His demand for high quality, fresh ingredients, is the foundation of Johns cooking philosophy. 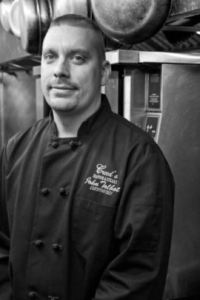 Over the last 15 years, John has focused his talent in Contemporary American Cuisine. The fast-paced, creative environment at Creed’s continues to inspire him and drives his passion for food.